Thank you for making our day. The hot drinks and the pop-up coffee bar went down extremely well at our wedding venue (Polhawn Fort) and you were lovely! "We were delighted to have Peace and Coffee at our wedding. The Piaggio was perfect as it added a fun and quirky element to our unconventional wedding. Kate's manner and attitude was wonderful and she was exactly the kind of supplier we wanted on our special day, with a light-hearted persona that added to the joyful mood. We would strongly recommend Peace and Coffee". 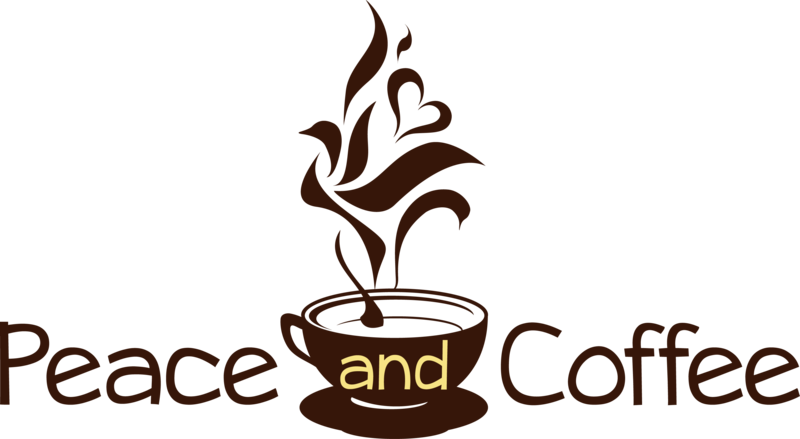 "Great work Peace and Coffee, catering for our very important corporate event. Amazing drinks and the service was outstanding. "Smashed it." “Peace and Coffee have been a fantastic addition to Plymouth's Continental Ferry Port. They provide a first-class customer service to our passengers and their coffee and flapjacks are always a welcome sight after a long journey!"